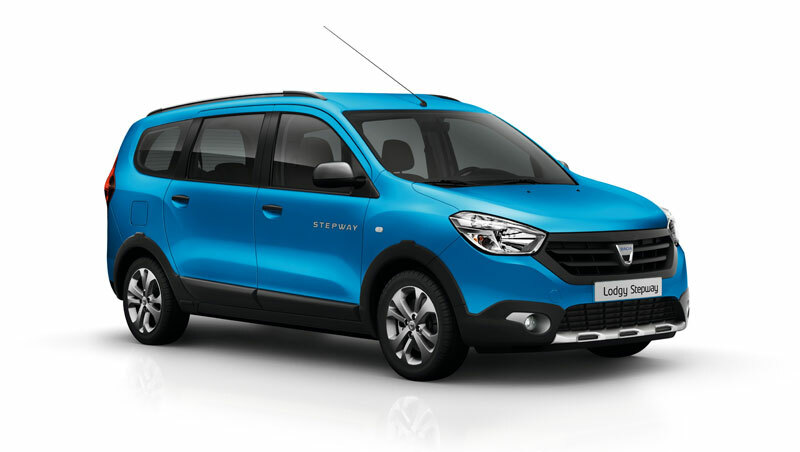 The new Stepway versions of Dacia's Lodgy multi-purpose vehicle and Dokker leisure activity vehicle take on rugged outdoor personalities in a definite nod to the “crossover” movement. 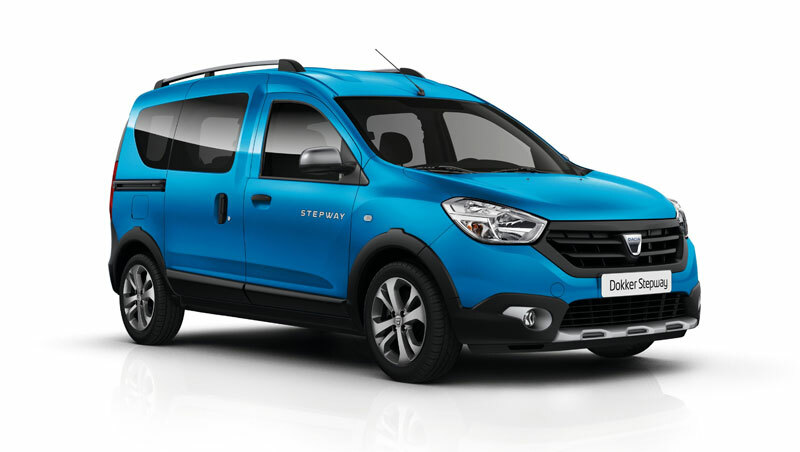 Specific design features on Lodgy Stepway and Dokker Stepway include body-colour bumpers (at the front for Dokker, and front and rear for Lodgy), front and rear skids in satin-chrome finish, foglamps with satin-chrome surrounds, black wheel-arch trims, roof rails, and “dark metal” finish for the wing mirror shells and 16” alloy wheels. 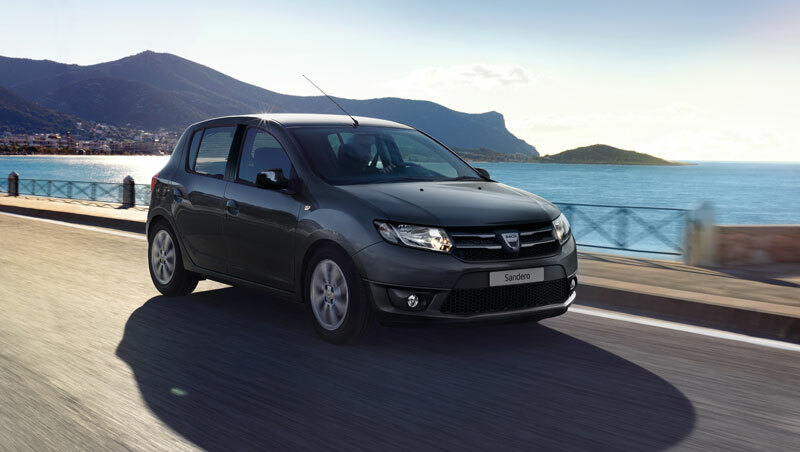 In its Black Touch limited edition, Dacia's compact hatchback boasts a distinctive design and an equipment-rich interior. 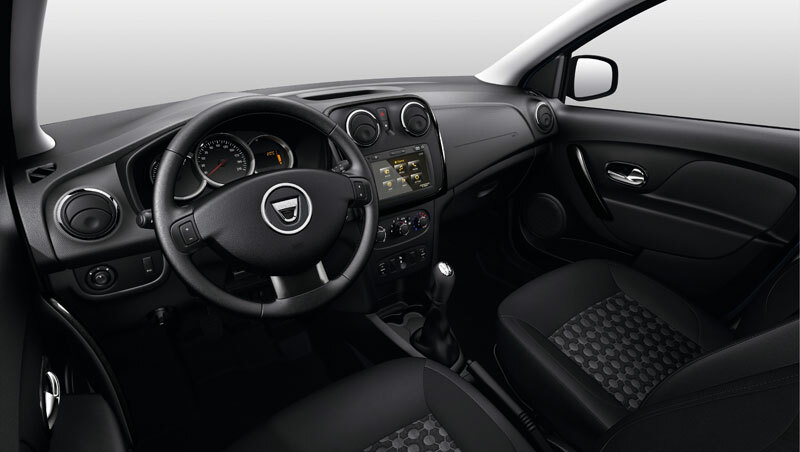 Sandero Black Touch, based on the top-spec Lauréate version, brings in a new “comet grey” metal body colour, special 15” wheels, “dark metal” wing mirrors and a pearl black central pillar lending a further touch of refinement. The interior finish is equally elegant, with pearl black trims echoing the exterior design. 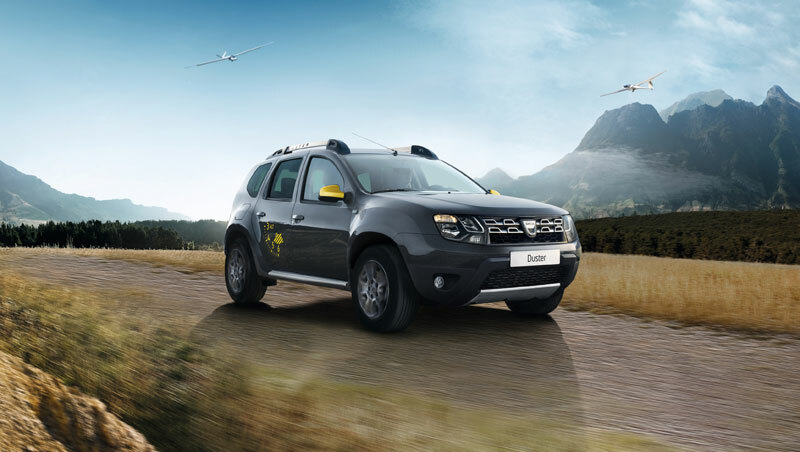 Following on from the new-generation Duster released in September 2013, and the Duster Aventure limited edition showcased at the 2013 Geneva Motor Show, Dacia proudly presents Duster Blackstorm limited-edition, in two-wheel- and four-wheel-drive versions. Duster Blackstorm draws inspiration from the world of aviation, through design tributes to the demanding missions of aircraft pilots. 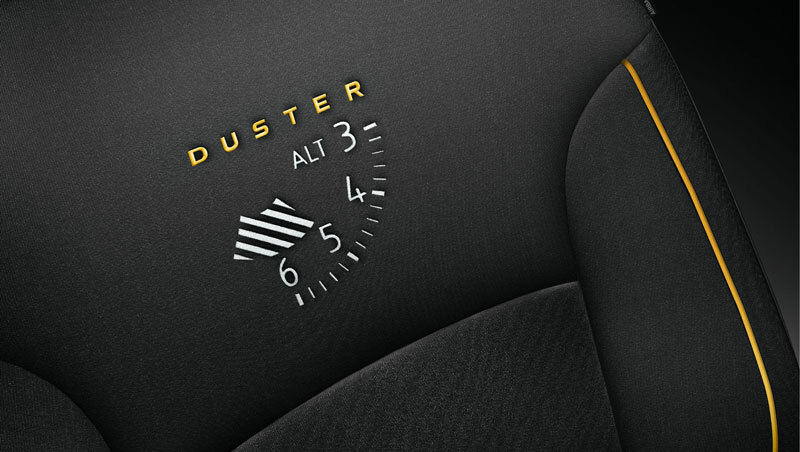 Duster Blackstorm takes on a distinctive, muscular appearance, with features such as the “imperial yellow” wing mirrors and the “altimeter” décors on the bonnet, body sides and rear. 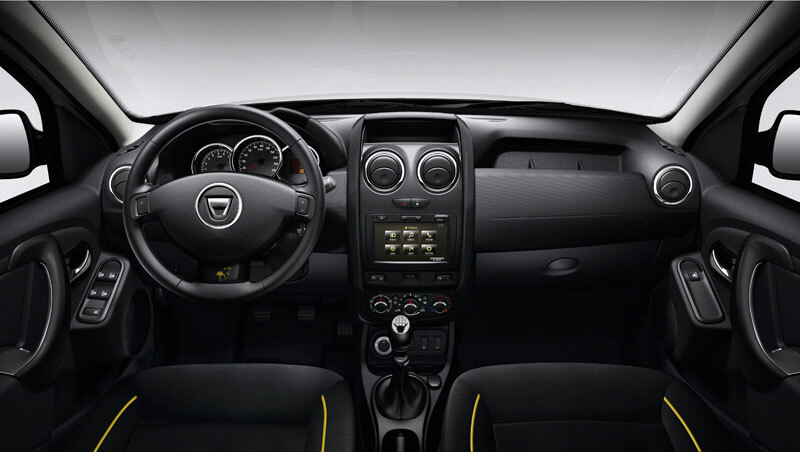 The interior exudes a subtle sense of refinement, with yellow-trimmed “soft black” upholstery and various trim features in “titanium black”.